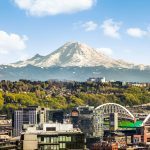 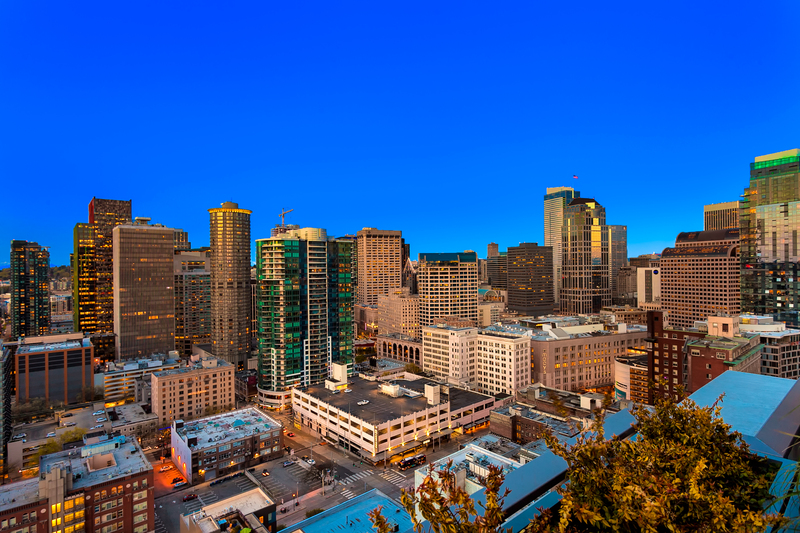 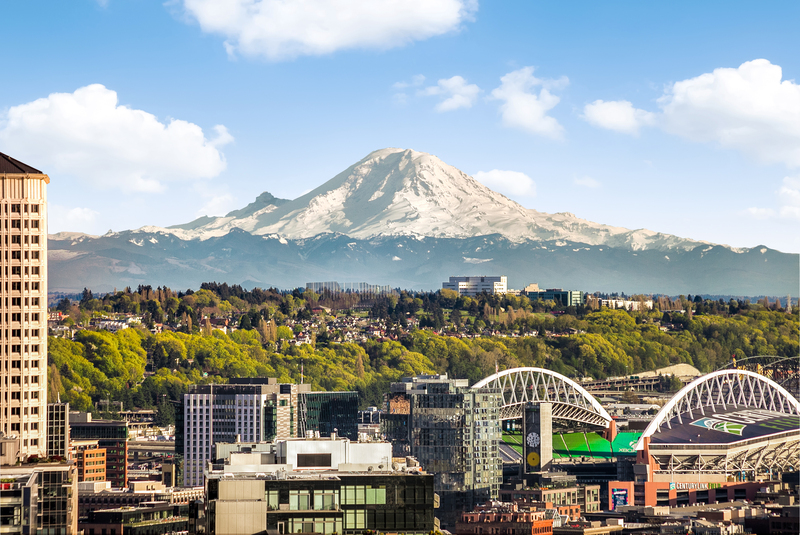 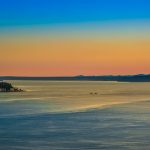 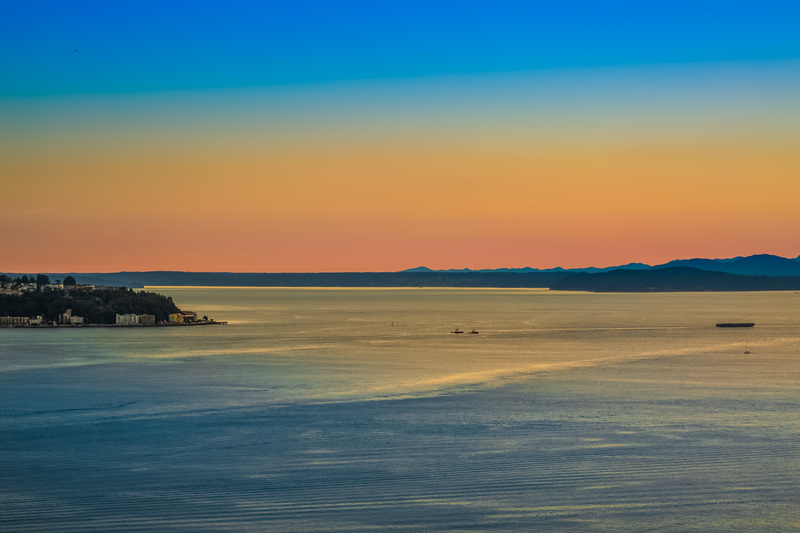 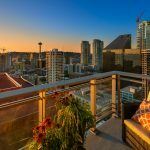 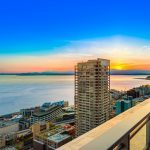 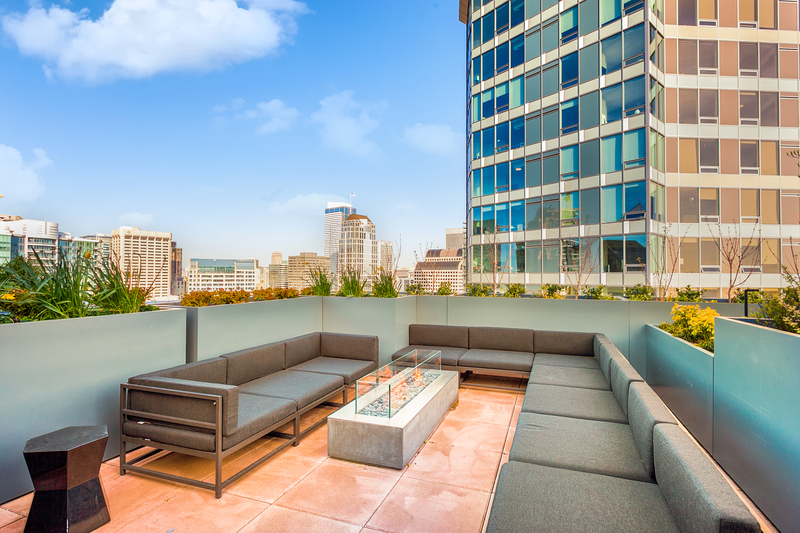 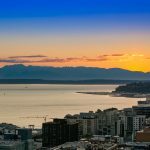 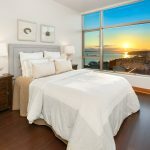 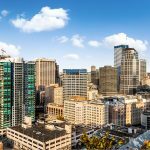 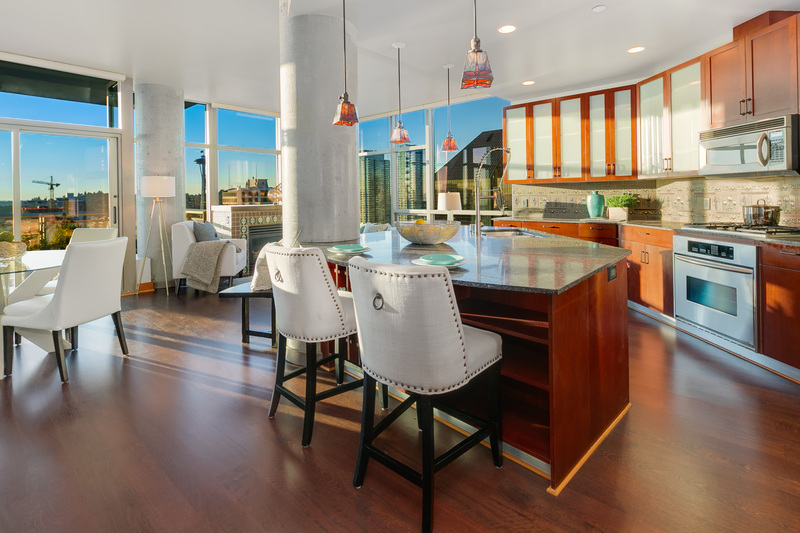 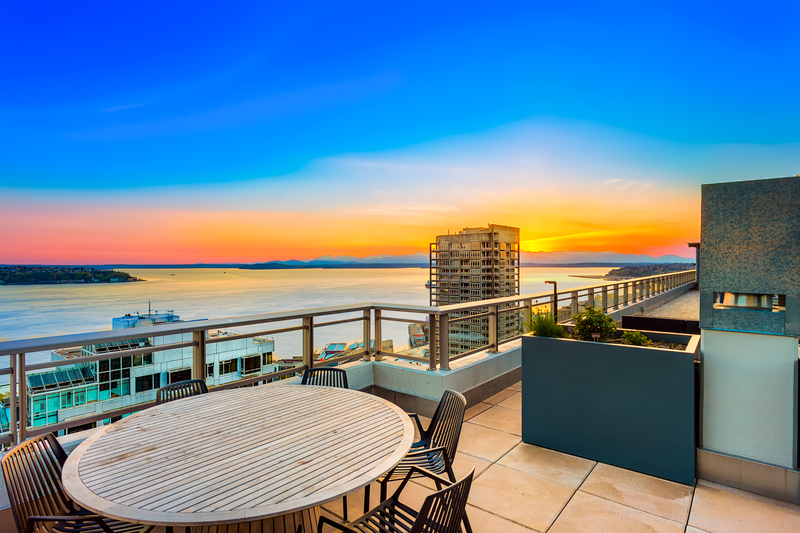 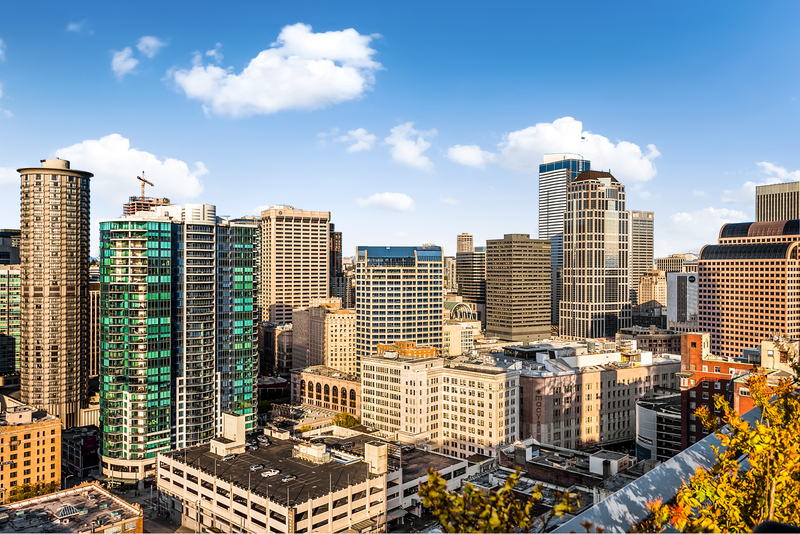 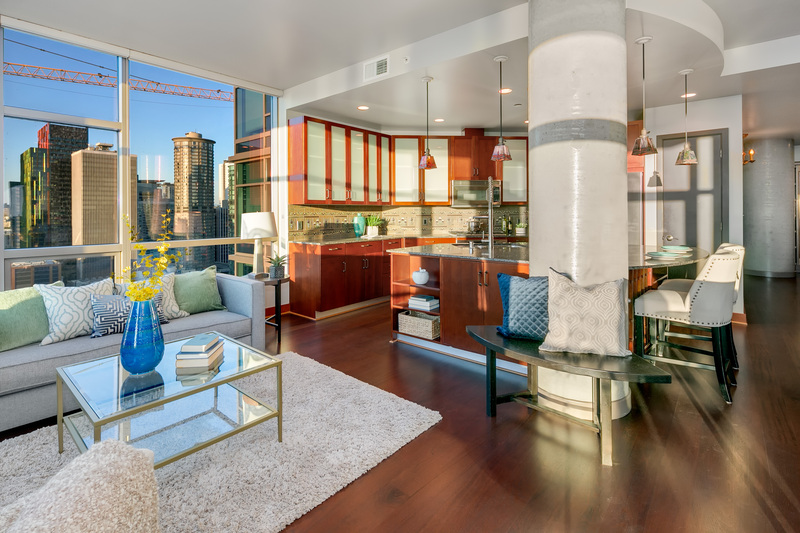 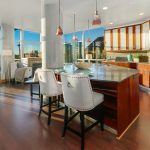 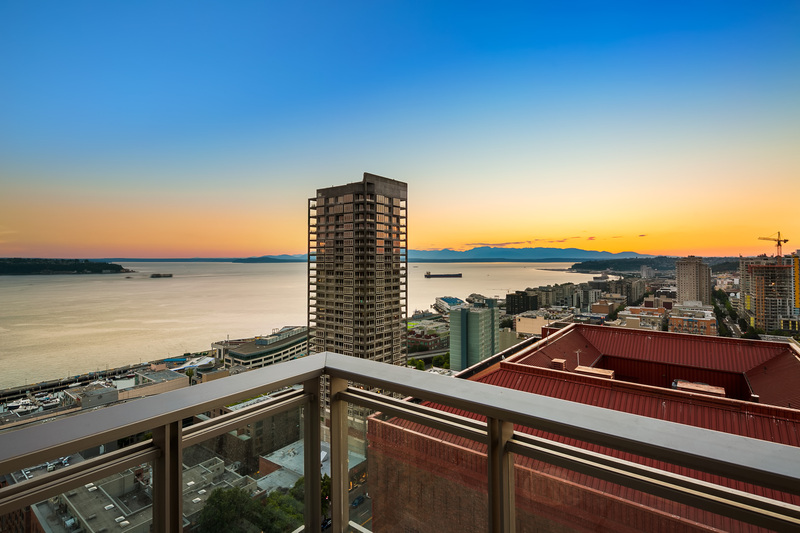 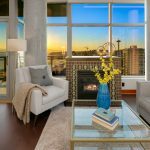 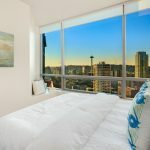 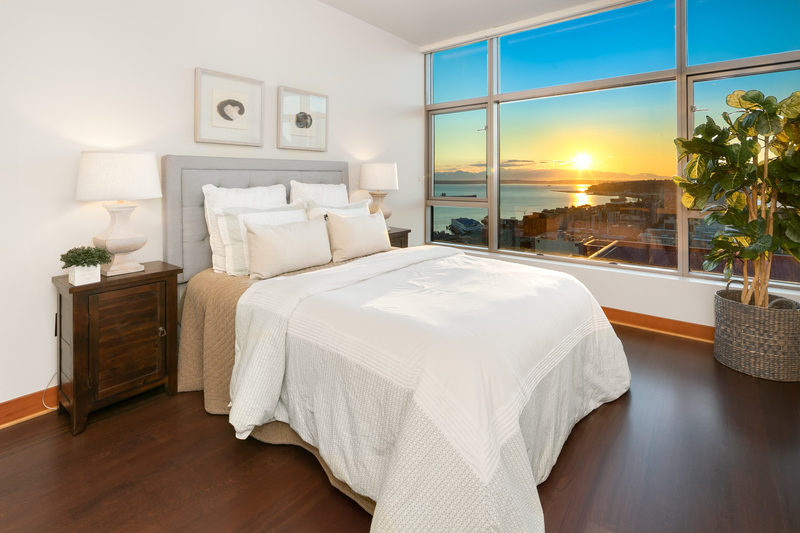 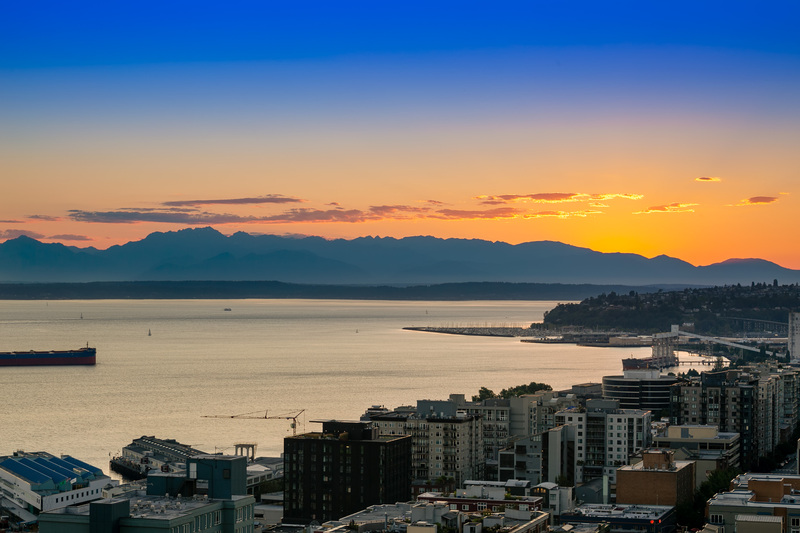 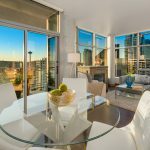 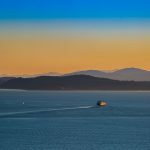 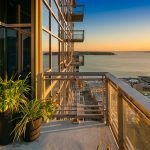 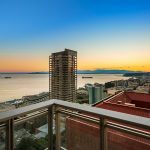 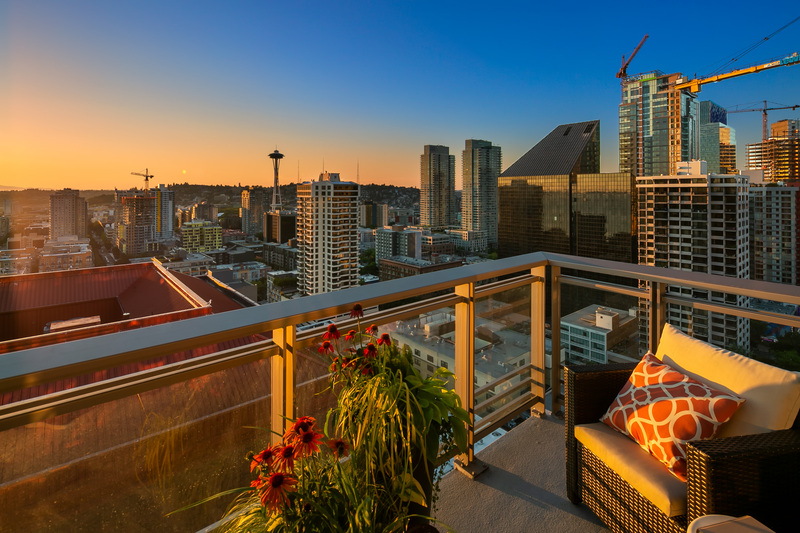 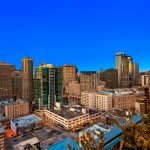 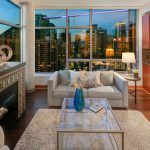 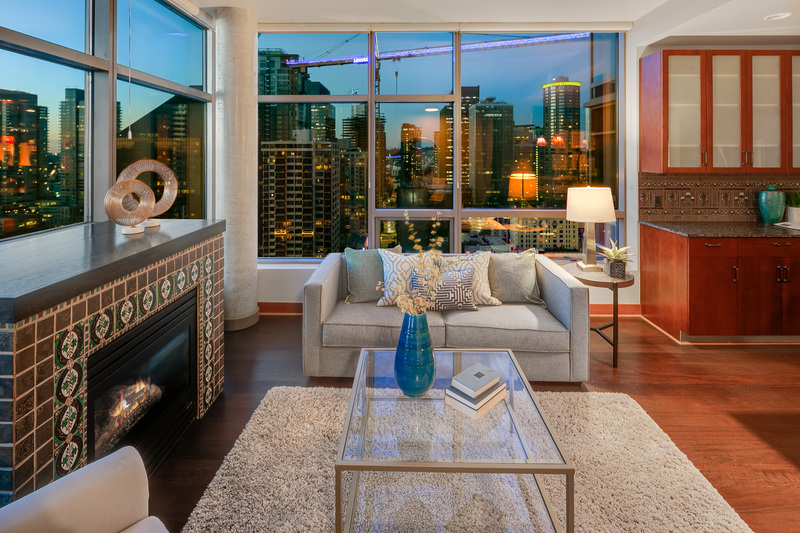 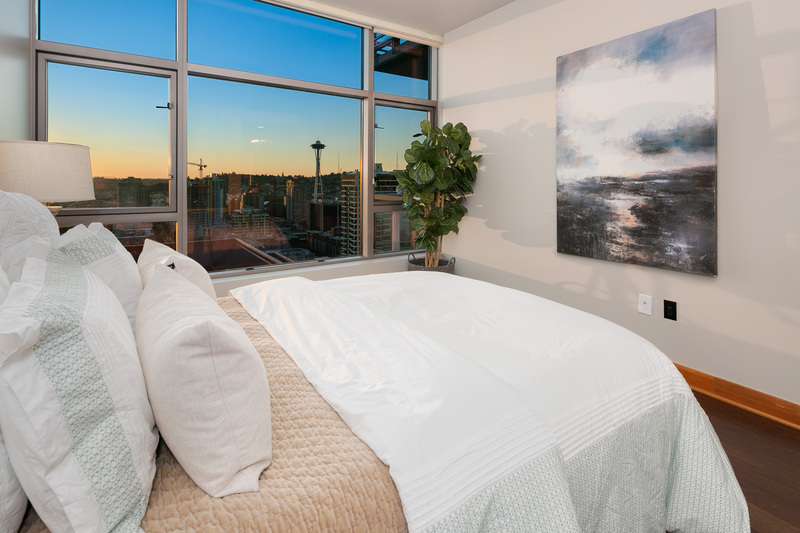 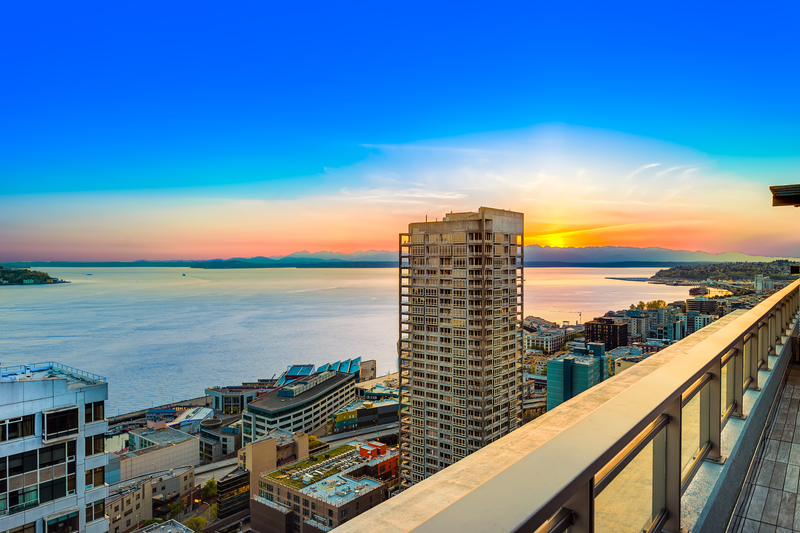 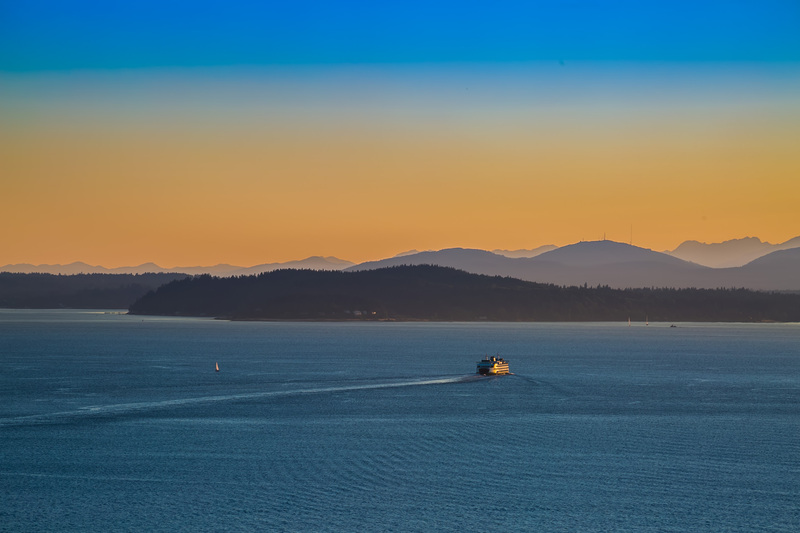 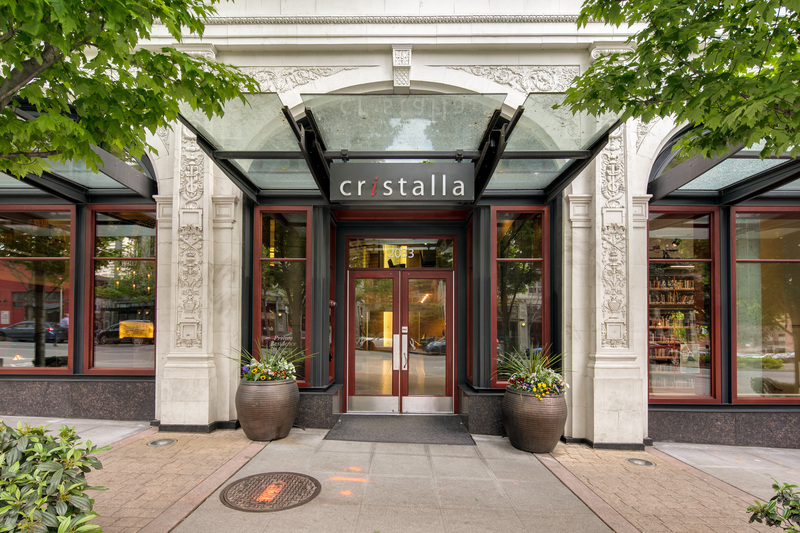 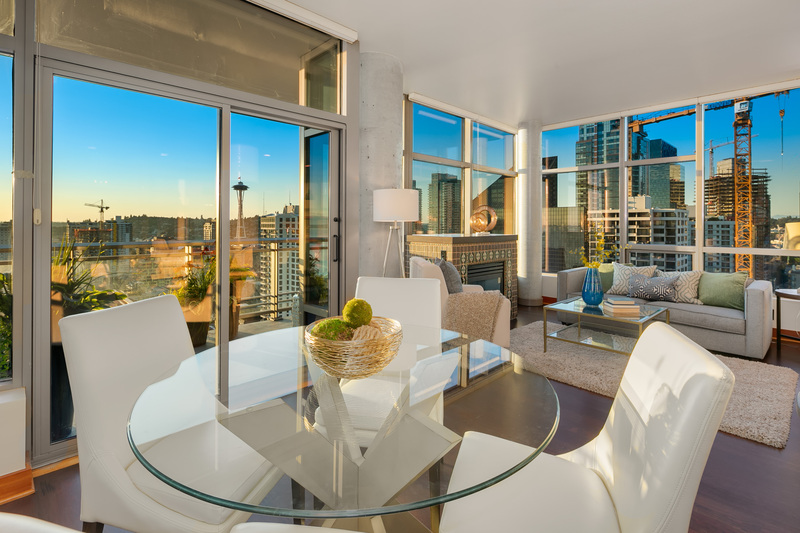 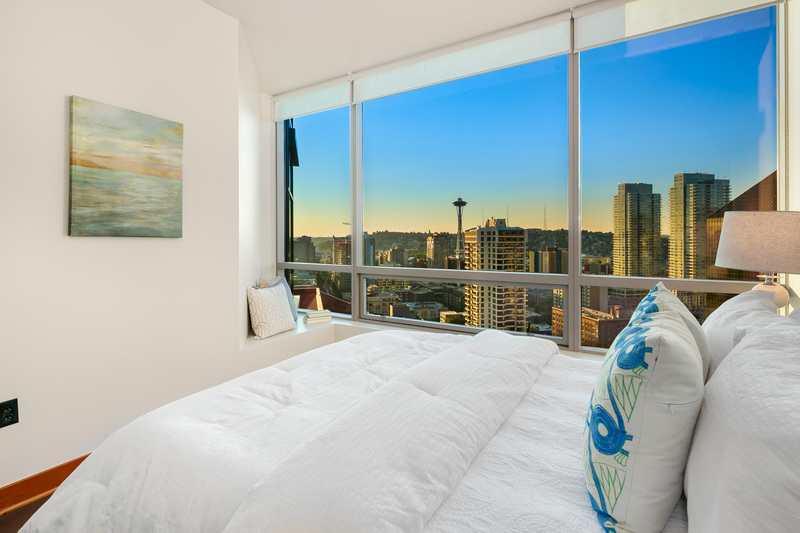 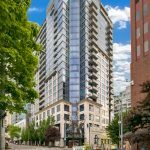 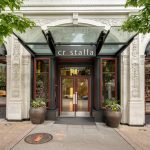 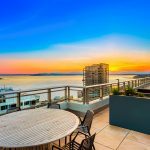 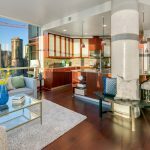 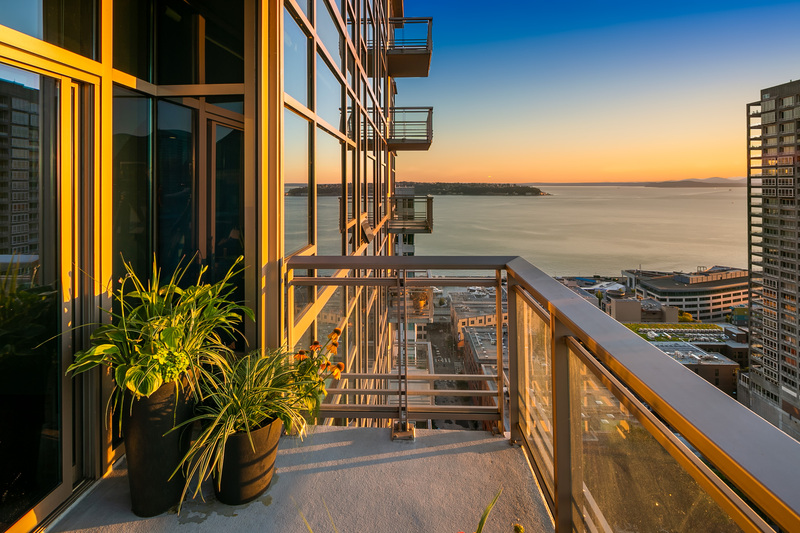 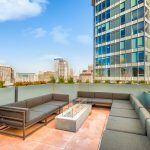 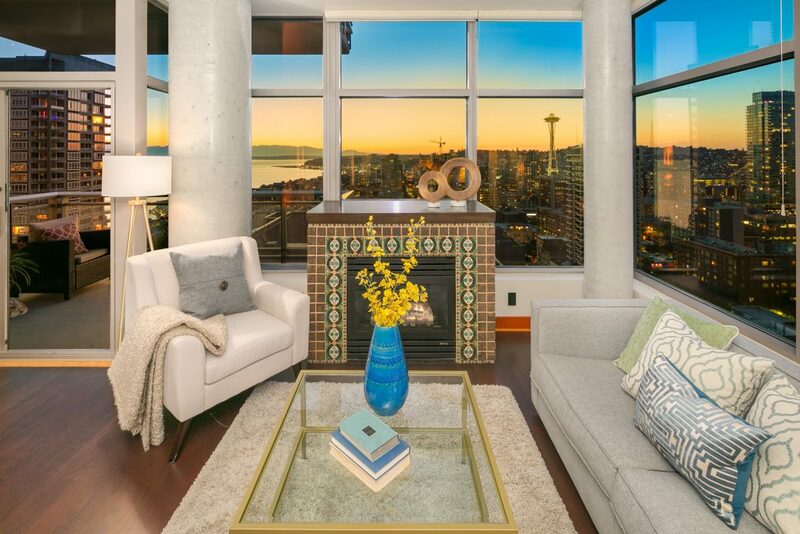 Timeless authenticity coupled with iconic 180 degree, NW VIEWS at one of Seattle’s most coveted addresses- The Cristalla. 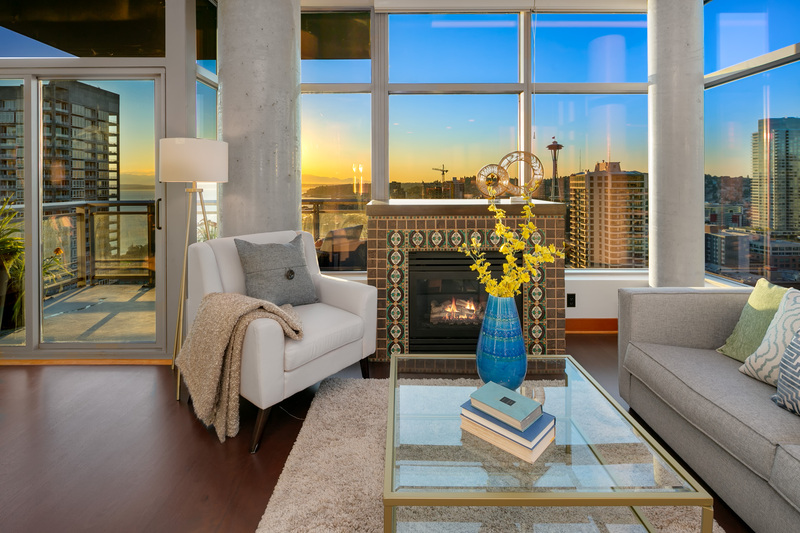 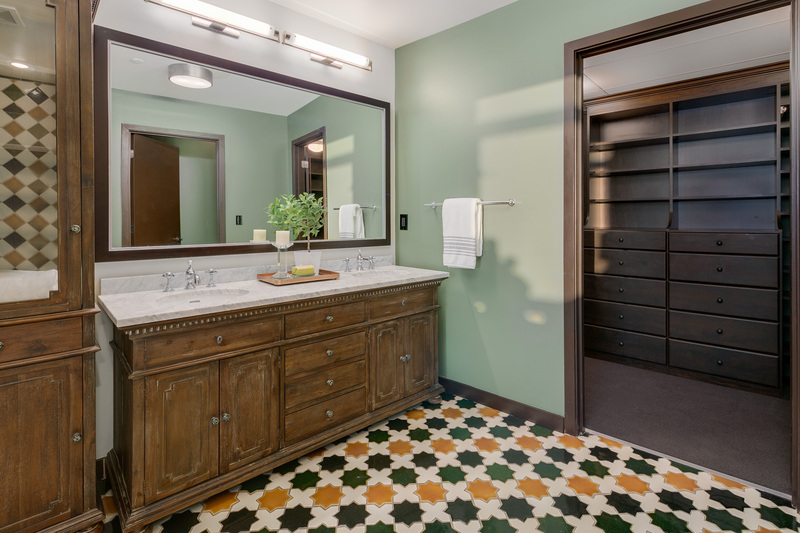 Custom artisan detailing in every room, hand selected from around the world and handcrafted right here in the PNW creating the perfect balance of old and new. 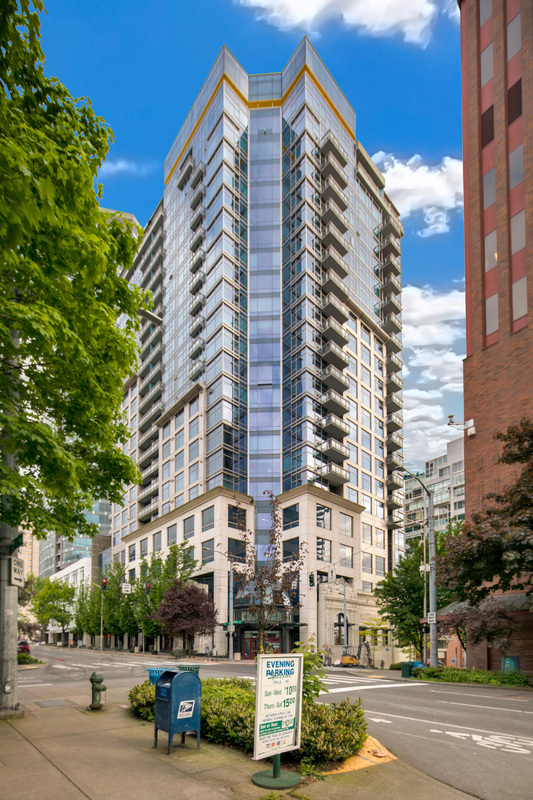 Featuring a grand formal entry with floor-to-ceiling solid walnut shelving and a salvaged chandelier, palatial master suite with a five-piece Moorish tiled bathroom- view soaking tub, Restoration Hardware marble bathroom vanity and California Closet walk-in; an entertainer’s dream kitchen with granite countertops, new KitchenAid appliances with a gas stove, distinct lead glass pendant lighting, and ornate English tiled backsplash; and a gorgeous antique tiled fireplace surround from France. 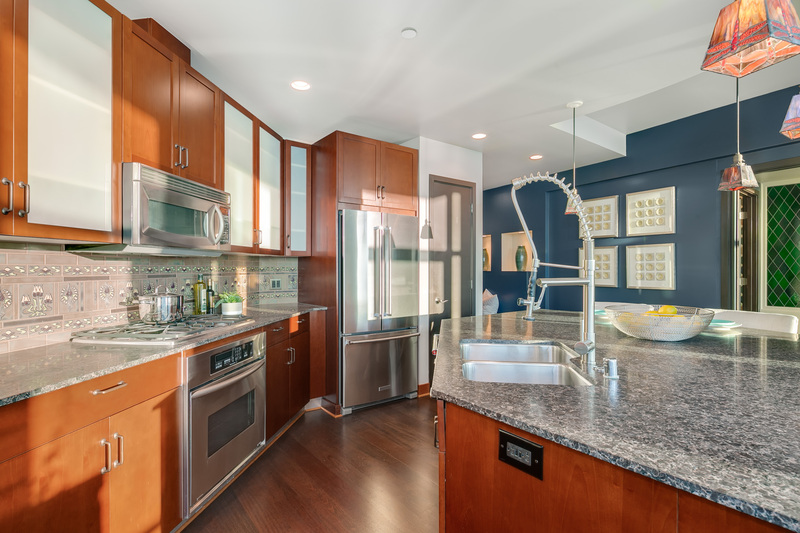 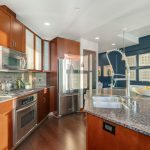 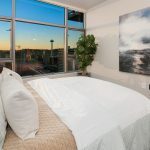 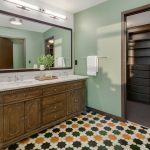 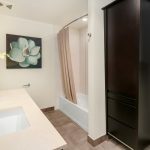 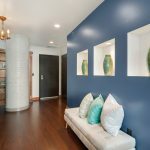 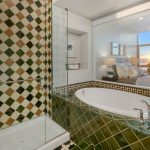 Top of the line craftsmanship and thoughtful details throughout with newly refinished hardwood flooring, storage built-ins, modern low-profile window treatments, custom lighting and high-end fixtures. 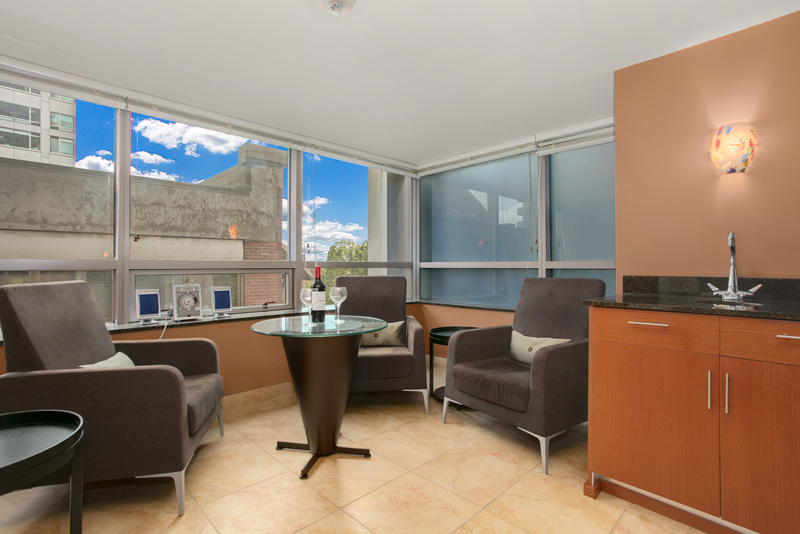 2 parking spaces (lift), 1 storage unit and exclusive wine cellar/storage use included. 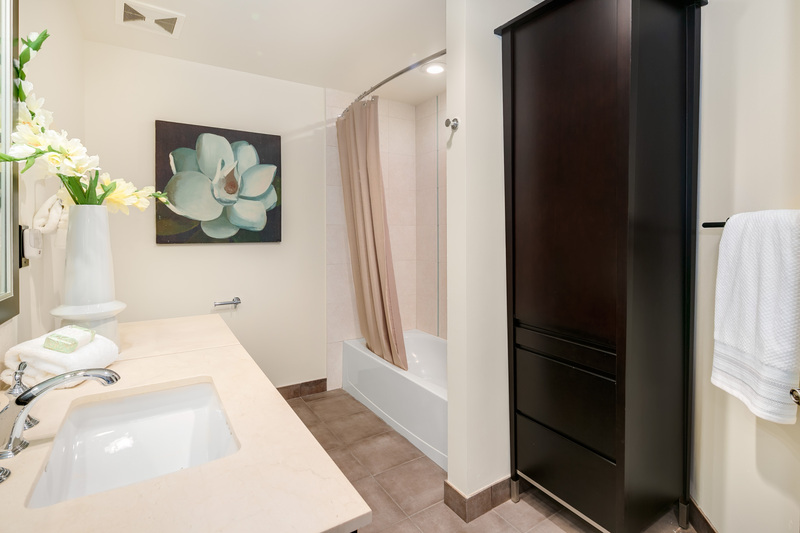 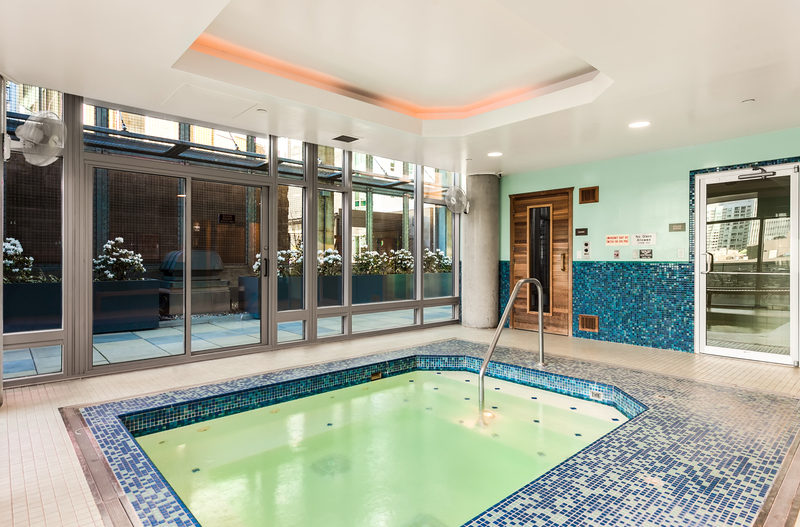 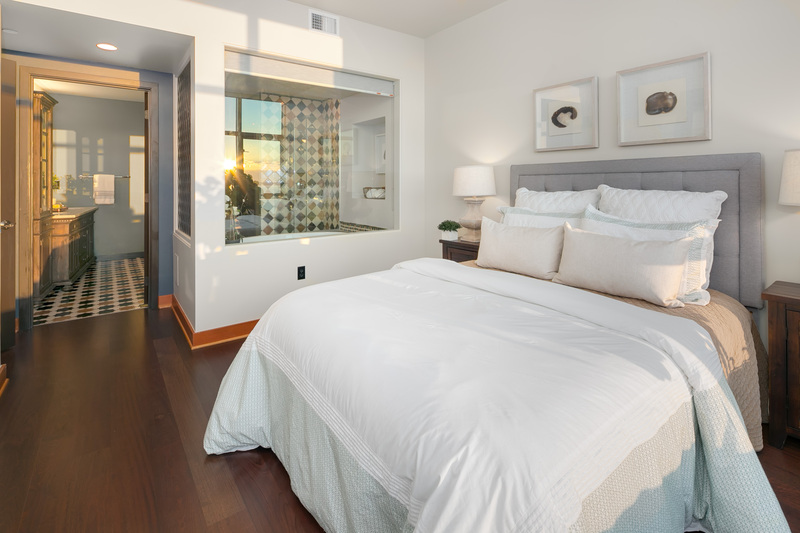 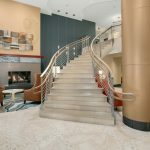 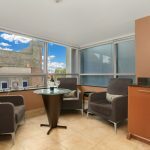 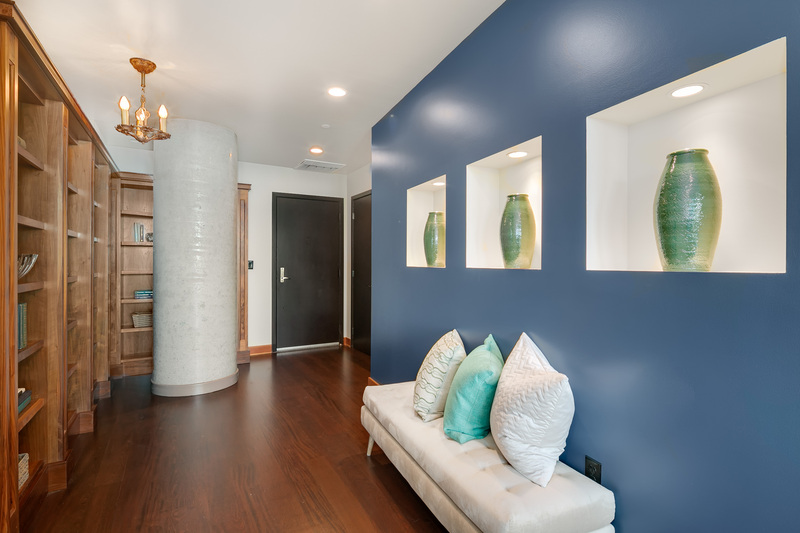 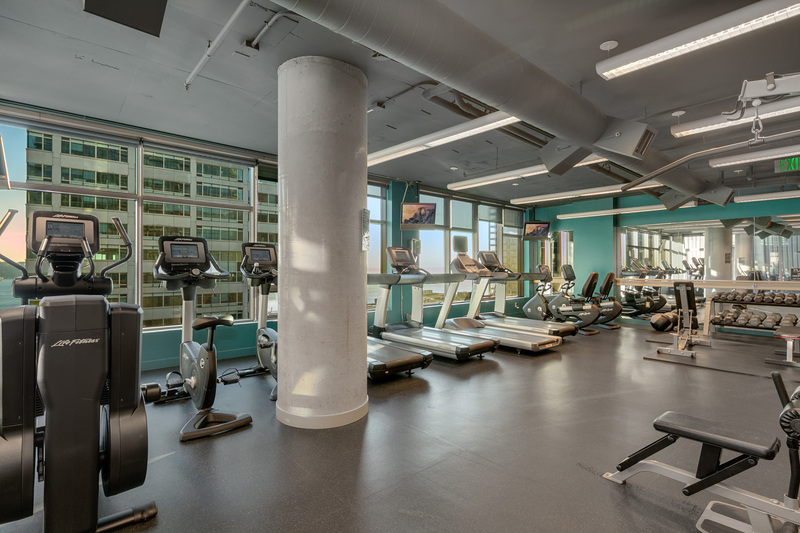 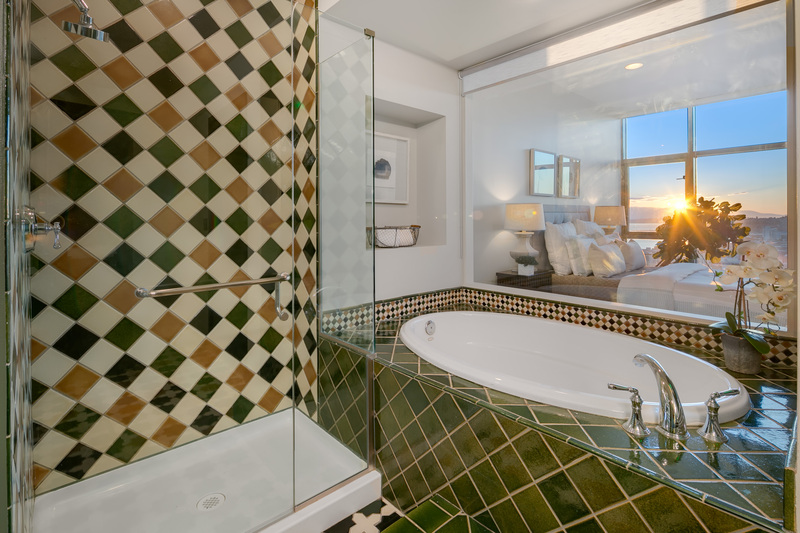 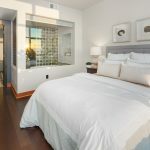 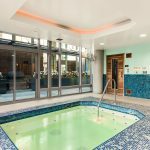 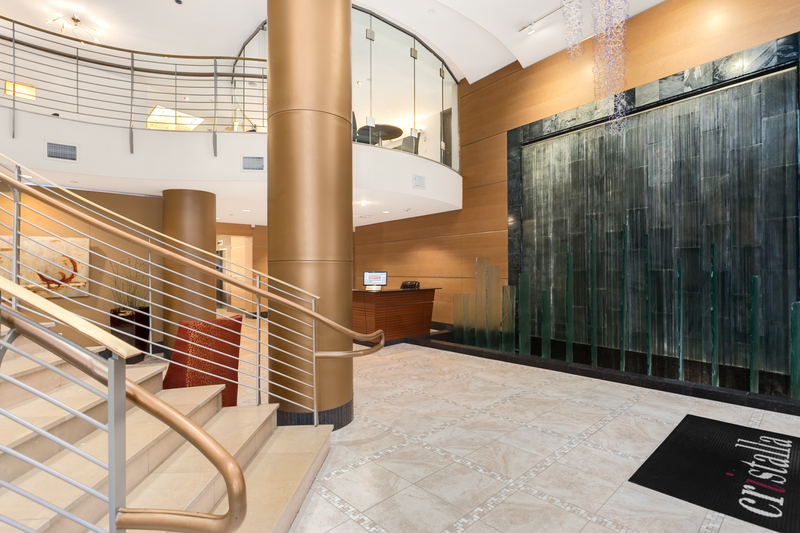 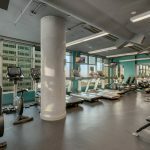 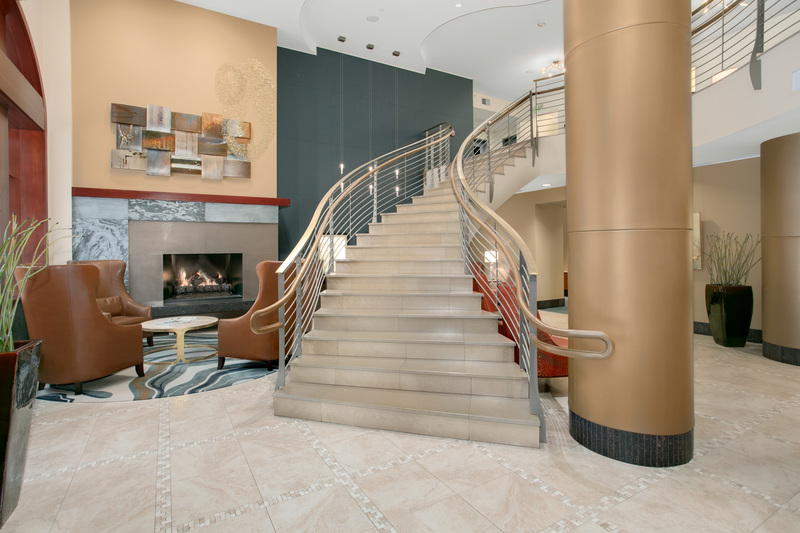 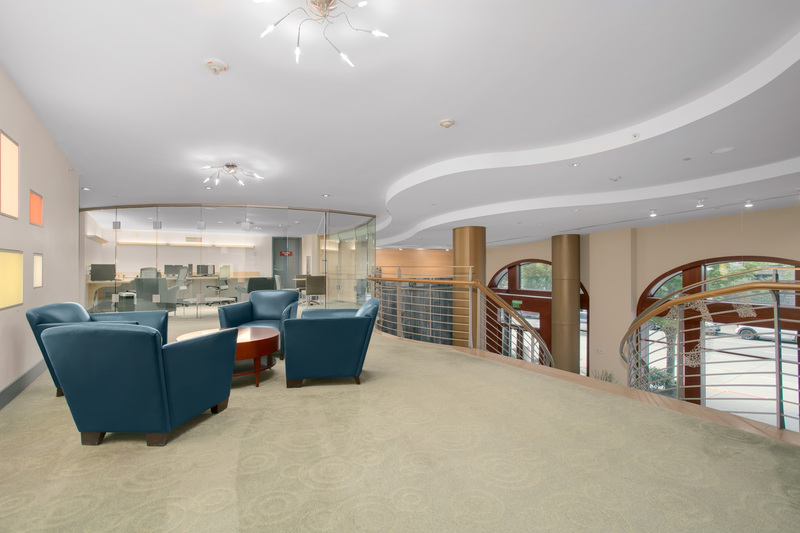 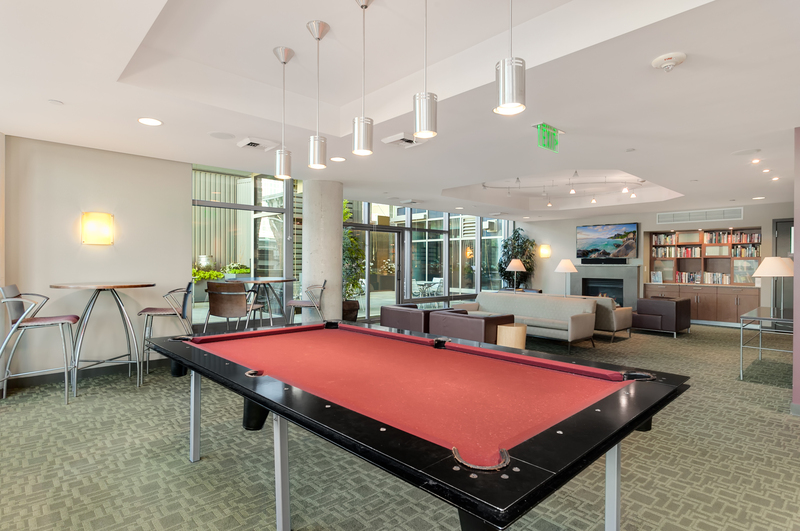 Cristalla amenities include a 24hr concierge, on-site manager, fully equipped fitness facility, yoga room, clubroom, theater, spa – steam room and sauna, business center, guest suite, car wash bay and a newly renovated rooftop deck!